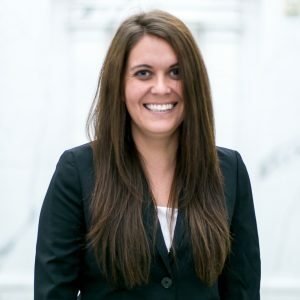 Ashley Germany has over three years of experience in public accounting and has been with Saville since 2016. Ashley’s main focus has been commercial real estate, student housing, high net worth individuals and GAAP Compliance. Ashley’s public accounting experience and knowledge of GAAP Compliance add valuable knowledge to our team. Ashley and her husband have been married for two years and they have one daughter. when Ashley isn’t working, she and her family enjoy being outside, hiking trips, cookouts and going to sporting events.